Many people ask me this. What you need to do to learn to play the piano is to practice playing the piano. No matter how much music theory you read, you need to play the piano to learn how to combine notes to play specific songs. After a while you’ll learn which note sounds good together. And you get a good ear for which notes are in a song, so you can play it by ear. It’s the same with electronics. 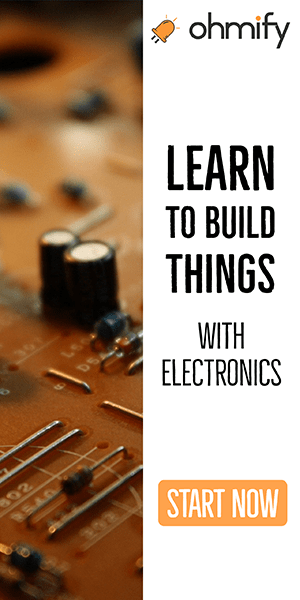 Practice building electronics, and you will learn which combinations of components that give you specific functions. 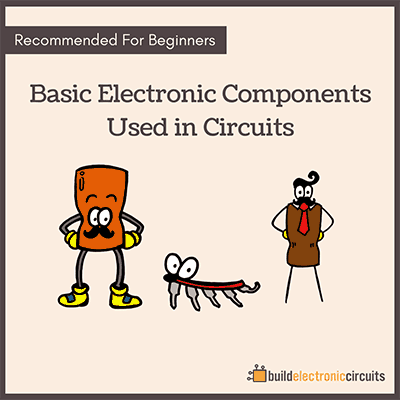 Learn what each component does on its own. 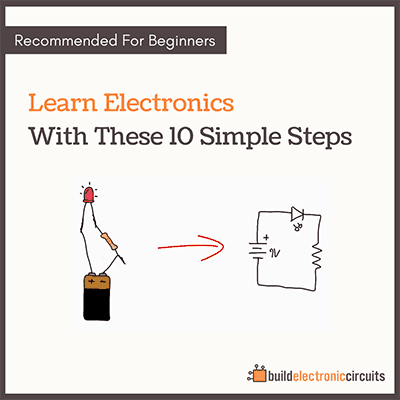 Then continue to build simple circuits that combine the basic components. When you got the basics down, try something harder. 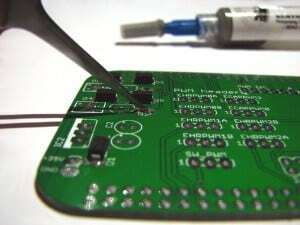 Find schematics online. If you need a timer for a project, look for a timer circuit diagram. If you need to sense light, look for light-sensing circuits. Also, if you ask more specific questions, you will get more specific answers.